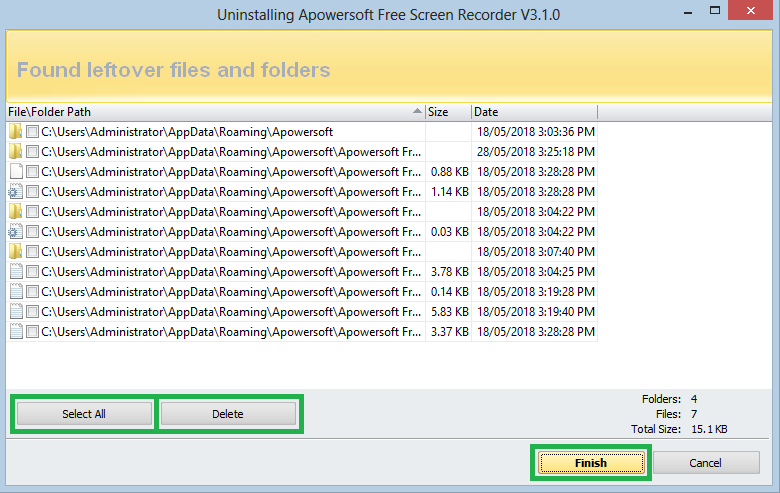 Hi Friends today I Show you ” How to Delete Registry Files of any Software completely. 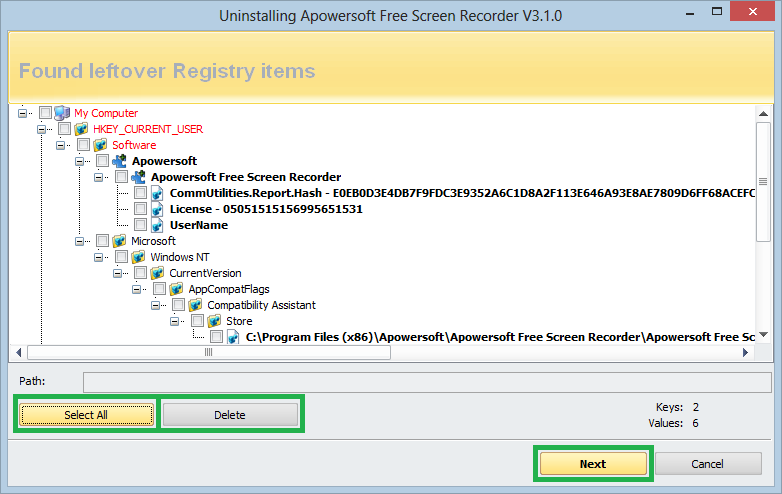 You easily delete registry file of any software in few clicks. so friends what is registry file and why we need to delete registry file. What is Registry file & Why we Need to Delete? 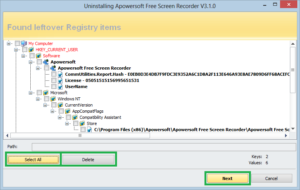 The registry file is a file that automatically generate when you install software on your computer. you have not rights to see those all files. If you are trying to remove this from your system, you can not delete from system you only delete by format the system. So that we can make payments back to the nailed software trial. How to Delete Registry Files of any Software ? Step 1. You download the software you from this link. for best use download PORTABLE soft. Step 2. 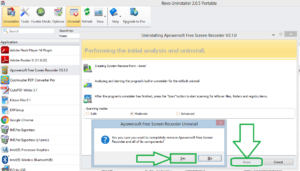 Extract the zip file and run Application select the application and click on Uninstall button. 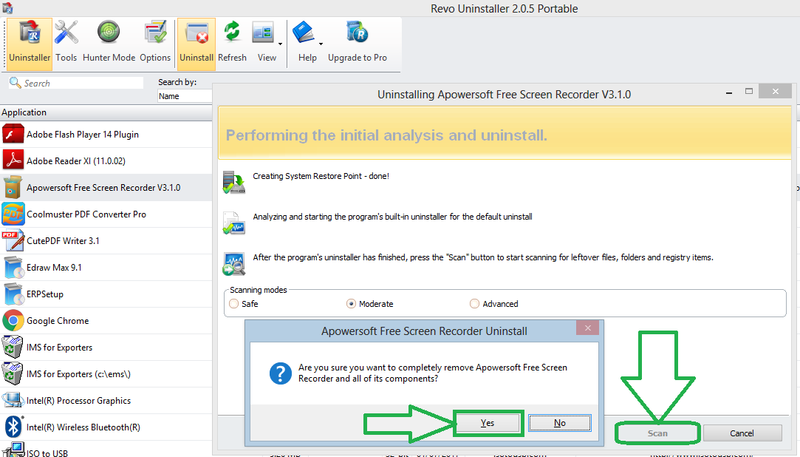 Now click on yes to Uninstall the application and after that Click on scan Button. its take some time to scan application related files on your system. Step 3. Now click on Select All and then delete after that click on Next Button. Step 4. Now again Select all Files and then delete after that Click on Finish. After all Process Close the Application and restart your System. now reinstall the application and now run as trial version Unlimitedly. Thank You for Reading this Article. If this article is very helpful for you and you like this article please share with your friends and Read other Articles like this.